Telephonesonline Pty Ltd ships Business Phone Equipment Supplies to USA, Europe, Asia and New Zealand. We are the number one wholesale dropshippers in the Australia . We supply to the Trade. 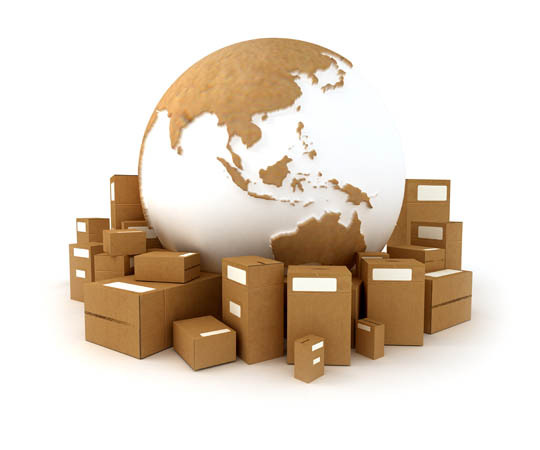 We Internationally export and distribute wholesale Business Phone Equipment products. We have been established for over 20 years now, and have become one of the most reputable wholesale dropshippers in the sector. With being directly partnered with the leading manufacturers for telephone equipment means that all of our drop shipping products are of the highest quality.